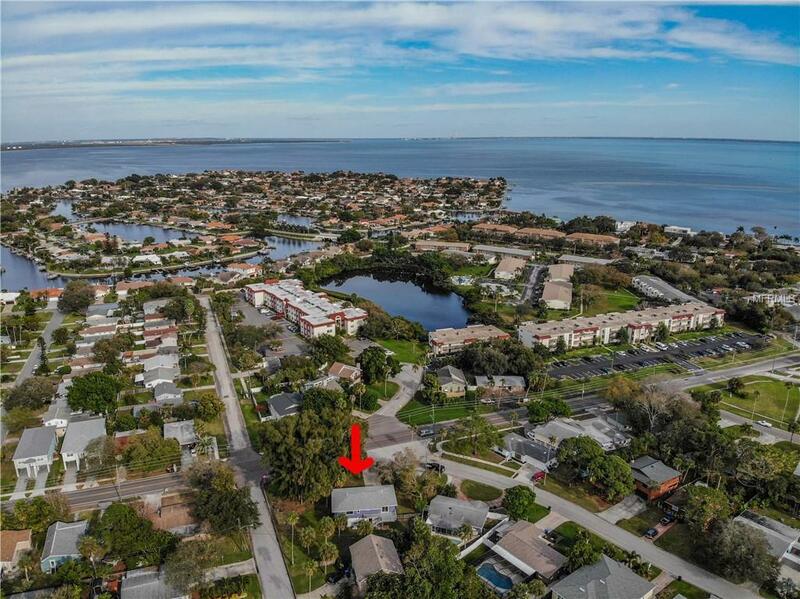 Check out this newly renovated Shore Acres home with the perfect In-Law Suite that sits only ONE BLOCK from the WATER!! Full master bedroom downstairs that would make a PERFECT IN-LAW SUITE, NEW kitchen, NEW bathrooms, brand NEW roof, NEW flooring, NEW paint....the list goes on - this sprawling home has it all! 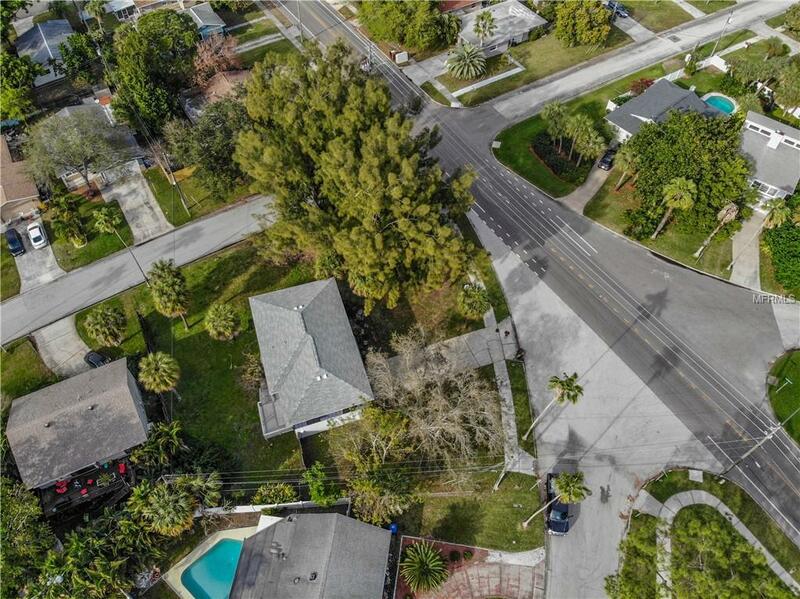 Located on an oversized .32 ACRE corner lot - the front oversized driveway offers lots of off street parking for several cars and space to play outside. Inside the floor plan is perfect for entertaining - open kitchen, dining, and living rooms that lead to the deck in the back of the home. The dark laminate flooring runs throughout the entire home. All bathrooms have been remodeled with modern accents, new vanities and fixtures. 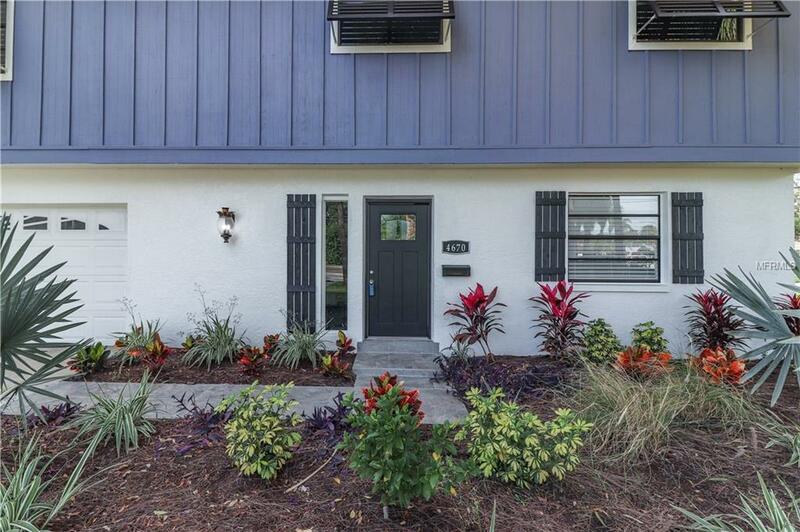 The seller spent additional money to add Bohemian shutters to the front of the house to provide protection and a timeless look to the home. Roof was done and fully permitted in 2018. 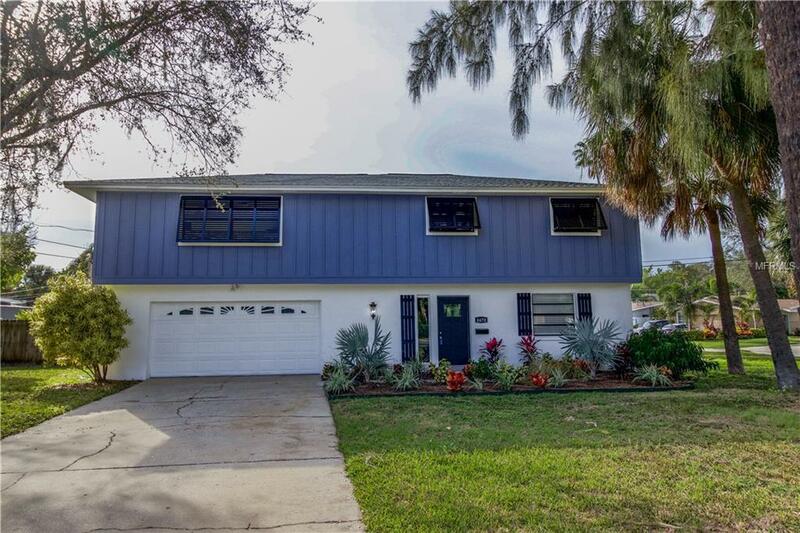 Elevated home on a huge corner lot is easy access to Downtown St Pete, Tampa, shopping & restaurants! Additional Lease Restrictions Verify Any Leasing Restrictions With Pinellas County And City Of Saint Pete.